After each year of lectures, workshops, and training at the School of Ministry and Leadership (SOMAL); participants are encouraged to find ways of using the knowledge acquired as a platform for ministering to the Body of Christ. 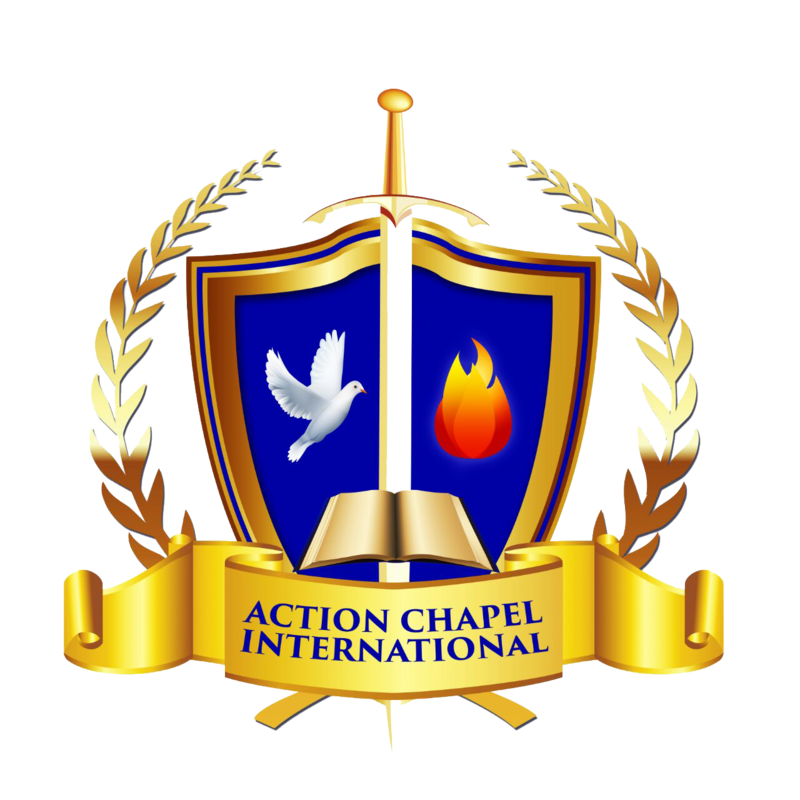 This led to the birth of a number of Ministries in ACI UK – the Health Care, Orphanage, Homeless and Community Ministries. With graduates of SOMAL 2010, at the helm and support from the Bishop and Leadership of ACI UK, these ministries have mobilised members of the congregation, made various impacts and raised ACI profile within our community. Individuals have also been positively affected by these ministries through their fundraising events, organised mission trips and hospital visitations. The ACI Community Ministry aims to create links with our immediate community – Westminster Borough, Impacting and affecting the lives of our immediate neighbours, by this doing creating communication links and finding common ground to benefit both ACI UK and the community in general. The initial aim of this ministry was to provide food to the homeless in the community. Having found a centre in Central London, near Charing Cross Station, the team begun to do just that – providing hot soup and meals every other week, between 6.00pm and 9.00pm on Thursdays.